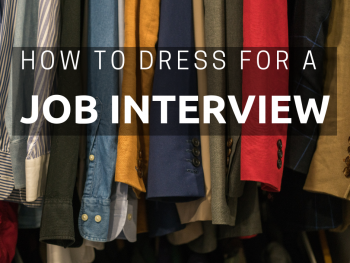 The job interview can be awkward, stressful and a huge stumbling block for anyone who hasn’t prepared both mentally and strategically for the various stages and encounters. 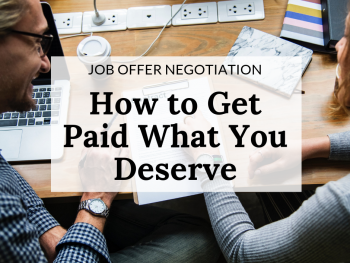 Fortunately, there are resources available for getting past the interview and landing an offer. 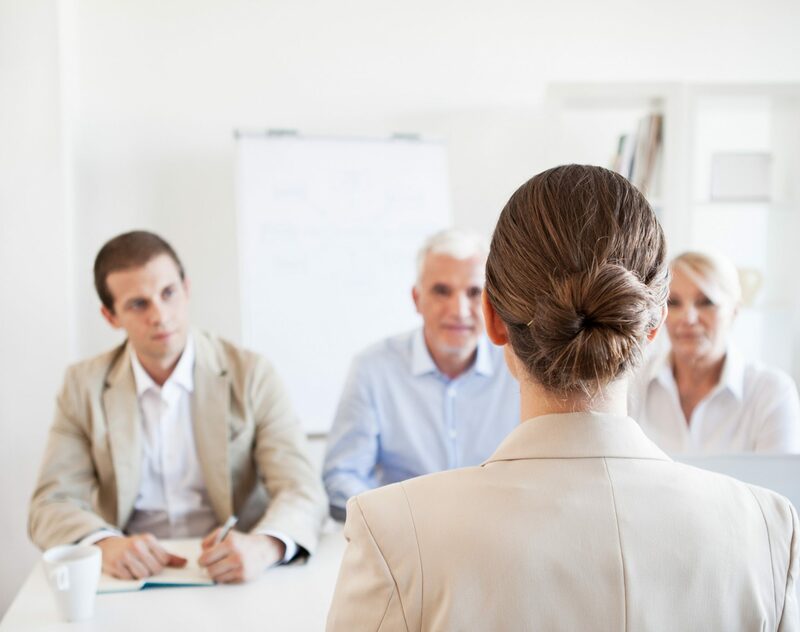 Interview coaching is one of the best resources available because it equips you with a hiring expert and addresses the key hang-ups including the often overlooked pieces like body language, voice tone and other red flags that are hard to capture on your own. The whole point of the interview is to eventually receive a job offer. If you are interviewing for what feels like an eternity with no job offers, something is clearly off and needs to be corrected. An interview coach can spot these things quickly and help you work towards fixing them with an expert eye and best practices. Interview nerves are normal, but that doesn’t mean they shouldn’t be mastered. 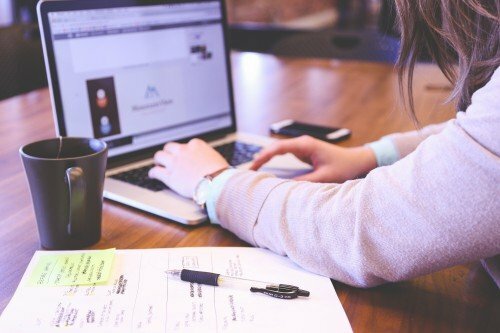 If the thought interviewing makes you nervous or inflicts anxiety, you might be self-sabotaging yourself before you even get to the interview phase. This includes not making it past the phone interview phase. An interview coach can help to spot the weak points and implement strategies for getting past them as well as start to build your confidence so that you remain in control! One of the biggest mistakes I find every client making is that of not answer the question that is asked or taking the answers on irrelevant tangents. Rambling can cause the interviewer to check out or peg you as a bad listener. An interview coach can help to point out your ramblings and construct stronger, more concise answers that will have you standing out as a polished and smart candidate. “Interviews are make-or-break time & you can’t afford to not be memorable.” Click to Tweet This Now! Interview coaching can help to identify the exact hiring need as well as the qualities you possess that will leave them wanting more. The interview is not the time for you to share every detail of your work history (despite the fact that you are being asked about it). Interviewing is the time for you to strategically guide the interviewer in your qualities most relevant to the job opening. It’s also the time for you to build trust, likeability and intrigue. In short, you must be selling yourself. Since not everyone excels in this department, interview coaching is a perfect solution. 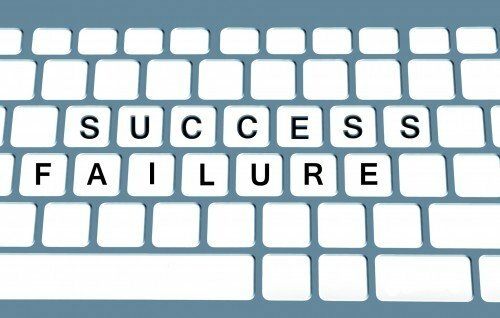 An interview coach can help to spot your key selling points and then give you the correct information to use (or omit). Interviewing can be complex since every company has their own process, questions and timeline for hiring. Not knowing what’s going on throughout the interview can hinder your chances of getting the offer you desire or misalign your expectations. An interview coach can help to explain the process each step of the way, which will leave you feeling more in control. While no two interviews are the same, there are standard interview questions that tend to make the list every time. 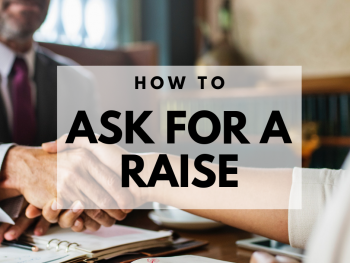 For example questions around salary expectation can either make or break your ability to receive the salary you deserve. Interview coaching will help you feel comfortable answering some of the most difficult questions and more importantly keep you in the game so you land the job! To work with an interview coach and land the offer, check out our coaching packages here! Not sure if coaching is for you? Tell us more about your situation for a recommendation.